The Temple Church, hidden away behind Fleet Street, is one of London's most famous churches, as well as one of its oldest. The original round church was built by the Knights Templars in the twelfth century, when the Order was at the height of its powers and renowned for its activities during the Crusades. 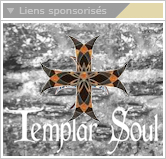 The Templars were disbanded in the fourteenth century, and their church and lands were eventually taken by lawyers who developed as the Inner and Middle Temple Inns of Court. The founding and building of the original church and the often colourful history of restorations over the centuries is detailed in this major study. The church's high reputation for music and choral singing began in the nineteenth century, and under a succession of famous directors became a household name. One of the most famous gramophone records ever produced featured the voice of the Temple chorister, Ernest Lough. 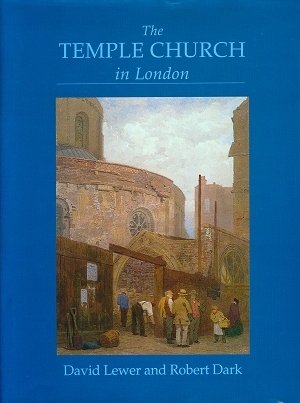 This book, written by two architects who have specialised in the history of the Temple church, takes us from the earliest days to modern times, to a building restored after the disastrous bombing during the last war.